Yesterday marked my first attempts of selling clothes on the internet and I was very pleasantly surprised by the positive feedback I received from my readers! If this is something that a good amount of you guys are interested in, then let there be a sale! I'm planning on purchasing and reworking several different things so that everyone who's looking for a good pair of overalls or high waisted shorts or just a granny maxi dress can have it! 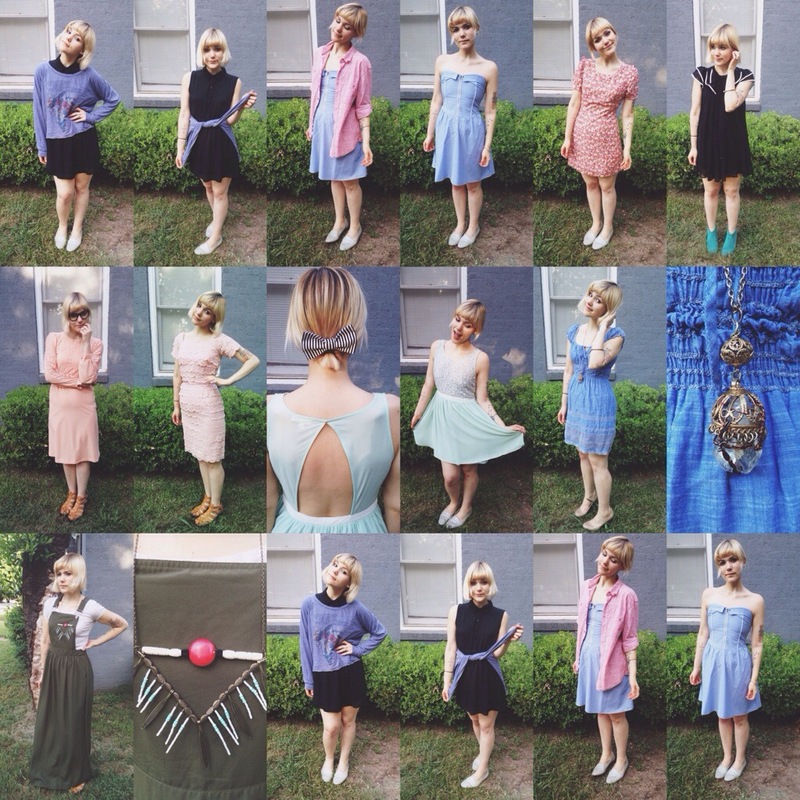 I had loads of fun yesterday styling and putting together the outfit bundles for those who purchased items I posted. I also started BlissBranch an Instagram yesterday, whoop whoop! I would love everyone to follow both accounts because I'll be posting different material on each :). I was wondering if there's any specific item anyone's looking for? Sizing? Extras? Accessories? Comment on this post or on the Instagram @BlissBranch and I'll do my best to make it happen :)!